In the spirit of competition, is shaking hands with one’s opponents a good thing? South African former professional tennis player, John-Laffnie de Jager says handshakes in sport is a sign of respect between opponents. He is now encouraging sport stars to shake hands with their rivals – whether on the pitch, rugby field or tennis court. De Jager has worked with great heavyweights in the tennis fraternity, including Roger Federer, Novak Djokovic and has competed in Grand Slams himself, reaching the final! 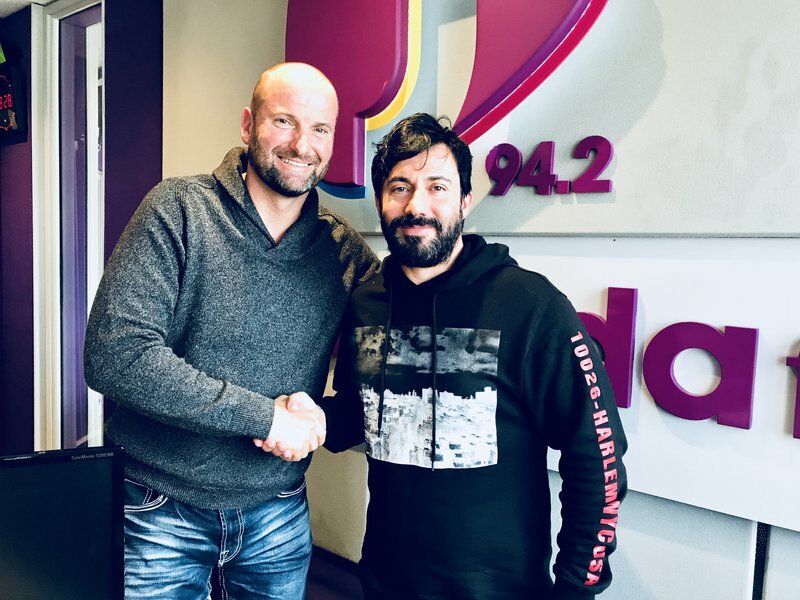 Martin Bester has his reservations about the handshake challenge. He wonders if it’s really a good thing for sport or if it impacts the competitiveness of the game.